Deposit:$5,000 with agreement, Balance of 5% in 30 days, 5% in 180 days, 5% in 380 days, 5% in 540 days, $5,000 on occupancy. Vida is life at its most radiant. Vida is colour, energy, convenience, and youth. 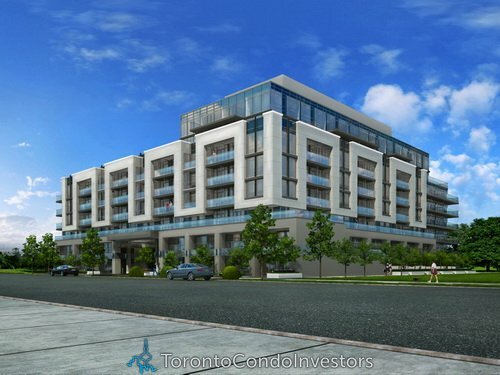 Welcome to the finest address in the prestigious Bayview Village neighbourhood, right next to the subway, and just minutes to downtown. Modern urban architecture and vibrant amenities add a fascinating layer to the exuberant lifestyle. 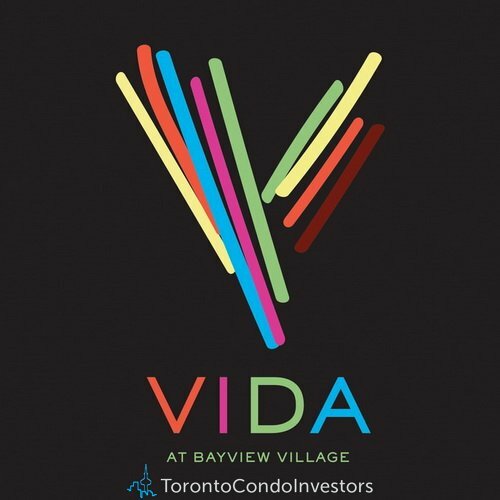 Vida speaks to you and your way of living – fun, lively and stylish. 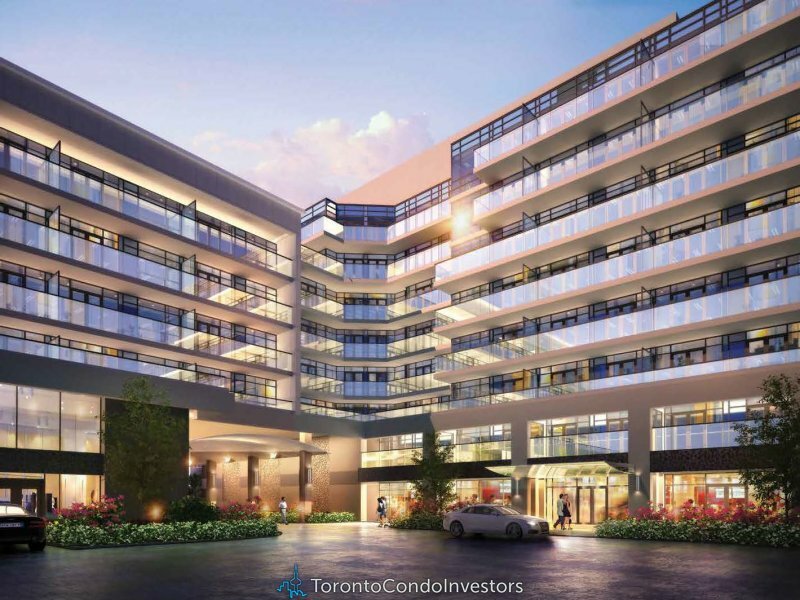 Vida embodies a location that’s as convenient as it is prestigious. The subway is at your doorstep, and across from you is Bayview Village, one of Canada’s most upscale shopping destinations, offering a fine selection of over 100 luxury retailers, gourmet grocers, restaurants and cafes. Enjoy the natural splendour of nearby parks and scenic walking trails, including Rean Park, Hawksbury Park and Bayview Village Park. 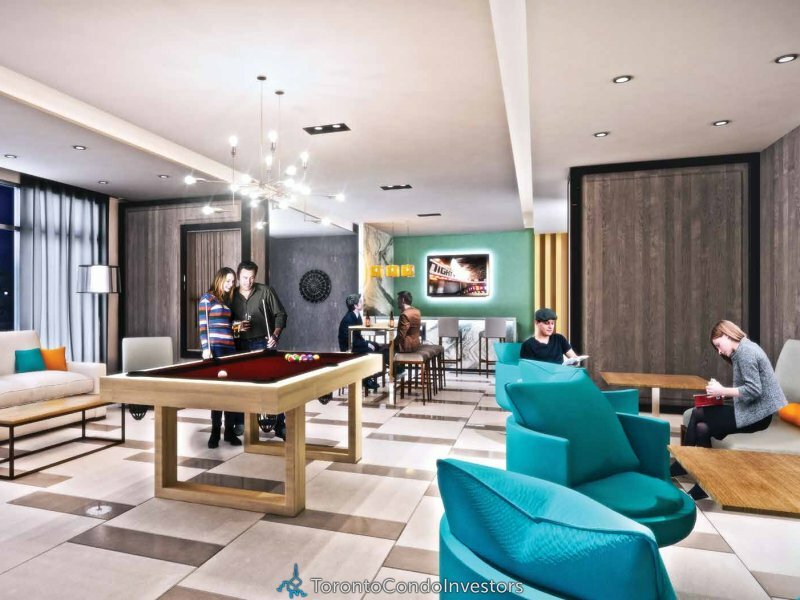 Discover a variety of cuisine, culture and entertainment options on the Yonge Street corridor just five minutes away. 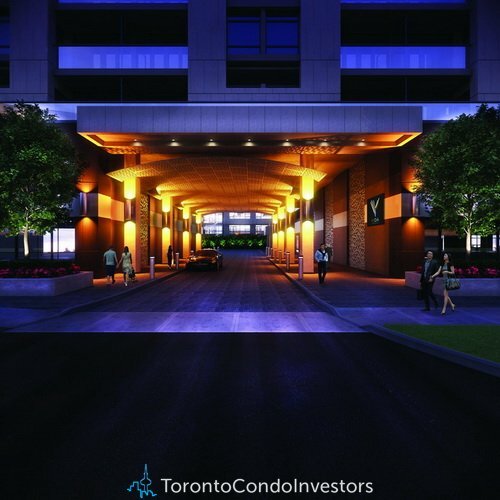 Access to the 401 and the Don Valley/404 is virtually instant, offering you the convenience of getting around the city easily and effortlessly.